Share "Renting Inflatables and Bounce Houses"
Renting inflatables and bounce houses is the key to a good time for you and your family. Everyone, not just kids need to be outside as much as possible during the summer. In the old days you couldn’t get us to come inside once we got out. We would play and wrestle in the backyard, going wherever our imaginations would take us until the streetlights came on. Times have changed and kids spend most of their days indoors playing with videogames and televisions. The best solution to getting your kids and family back outside is to rent inflatables and bounce houses. Many people assume that you should only rent bounce houses for birthday parties. However they are suitable for any occasion or just for any reason. You can even rent one at the next barbecue just because you want to keep the kids busy. Bounce houses are the perfect way for siblings and friends to interact with each other and socialize. Bounce house are also great because they are easy to set up and breakdown. 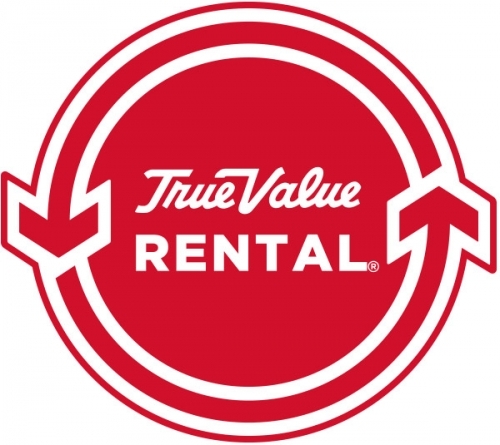 Not only are they easy to rent at your local rental company, they are also super affordable. Bounces houses come in all shapes and sizes, which makes their appeal so great. Bounce houses are also available depending on the age of the groups that attend the special event. Many common categories in bounce houses and inflatable’s include combo units, obstacle courses, slides, and the sports/interactive ones. Some inflatable’s or bounce houses also come with additional features like slides and water slides. With so many sizes, styles, and features to choose from, your local rental company can’t help but to have something suitable for your next birthday party or gathering. More importantly, rent inflatable’s and bounce houses to promote a healthy lifestyle in your kids. Kids are not meant to be sedentary. They’re full of energy and they need use it in a fun and healthy way. Bounce houses can help your kids get their daily exercise. My mother used to always kick us out of the house when she saw us hanging around indoors up to no good playing video games. After we were all outside, she would lock the door. Even thought at the time, I didn’t want to be outside; I never had more fun because of it. With bounce houses, you won’t even have to lock the door, because your kids won’t want to come inside. Your family will be exhausted but happy. It’s a win-win situation for everyone. No one can resist the fun and enjoyment of a big and colorful bounce house. 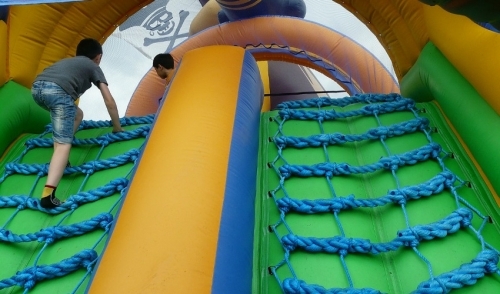 With an infinite assortment of fun activities, renting an inflatable or bounce house is ideal for any event. There’s a kid dying to get outside in all us. Bring it out by renting inflatables and bounce houses.